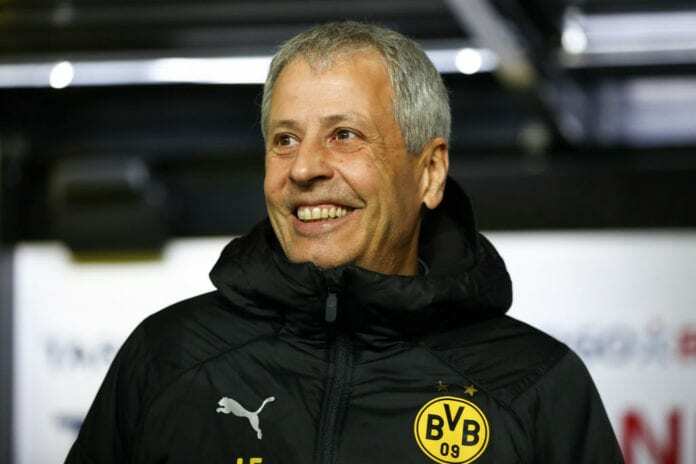 Chief executive Hans-Joachim Watzke has announced that Borussia Dortmund wish to enter talks with Lucien Favre over a new contract. The Swiss coach replaced Peter Stoger at Signal Iduna Park last summer and he’s since overseen a massive turn around in form. Dortmund currently enjoy a comfortable seven-point lead at the top of the Bundesliga from Borussia Monchengladbach and Bayern Munich. Aside from that, BVB have reached the knockout stages of the Champions League and will take on Tottenham for the first leg of their last-16 tie at Wembley next week. Now Dortmund intend to act quickly in tying down Favre’s future to the club with the Swiss having just over a year left on his current contract. Although Watzke did add that there is no rush to work out an extension with Favre at this stage of the campaign. “It is logical that we will talk to him about a contract extension because he is simply doing good work,” Watzke told Bild. “The co-operation is excellent, so we want to continue it. “The development of our team is very good. That is primarily down to Lucien. There is no road map, but we will find the right time for talks. The Borussia Dortmund manager hails the job his players did today, as they continue to race against Bayern Munich for the Bundesliga title. 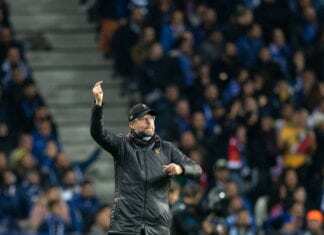 However, Favre and Dortmund were handed their first real blow of the season on Tuesday night at Signal Iduna Park after being knocked out of the DFB-Pokal 4-2 on penalties to Werder Bremen. The two sides had initially drawn 3-3 in a thrilling encounter which saw Milot Rashica hand Werder an early lead before Christian Pulisic put BVB back on level terms and Marco Reus got them ahead with a free-kick. But 40-year-old Claudio Pizarro equalised for Werder until Real Madrid loanee Achraf Hakimi then made it 3-2 in Dortmund’s favour. However, Werder mounted a late fightback against the Bundesliga leaders with Martin Harnik’s 119th-minute header in extra-time before Florian Kohfeldt’s side settled things with a 4-2 penalty shoot-out win.